Channing Tatum and Amanda Seyfried in "Dear John." Amanda Seyfried as Savannah in "Dear John." 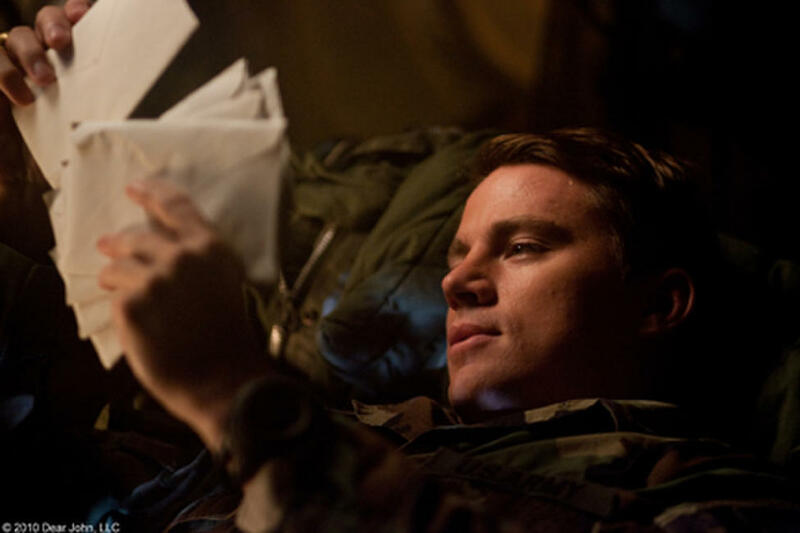 Channing Tatum as John in "Dear John." 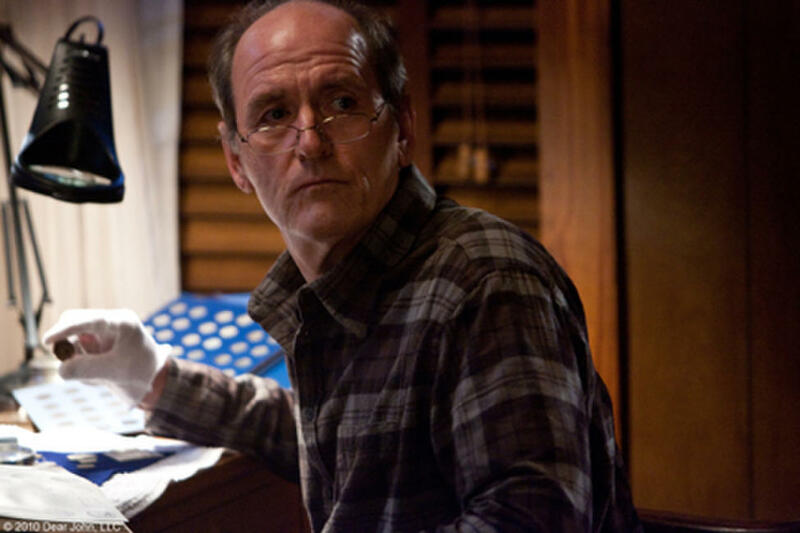 Richard Jenkins as Mr. Tyree in "Dear John." 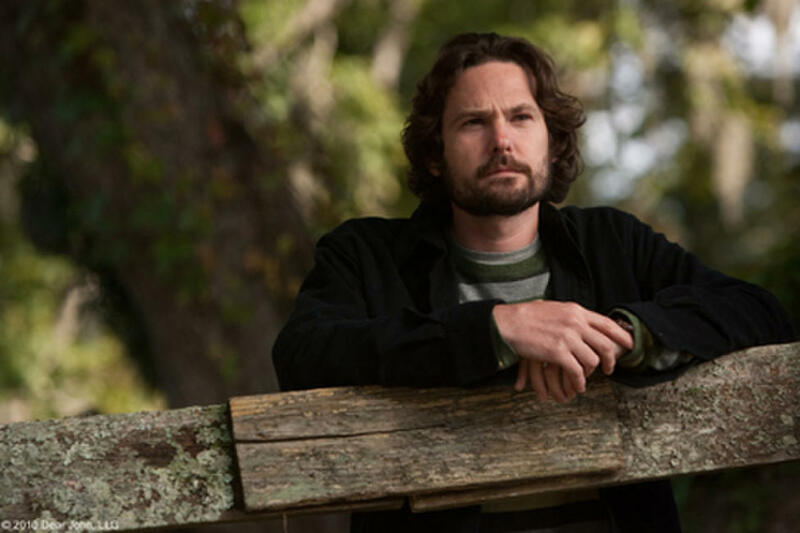 Henry Thomas as Tim in "Dear John." 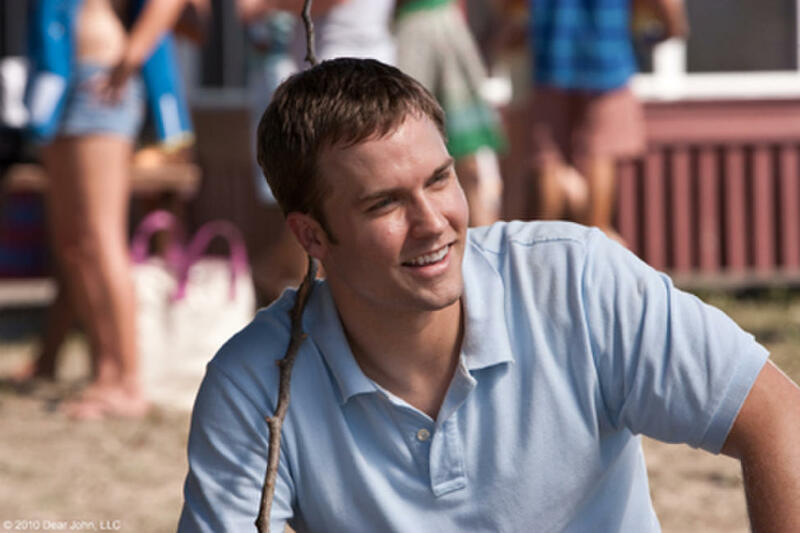 Scott Porter as Randy in "Dear John." 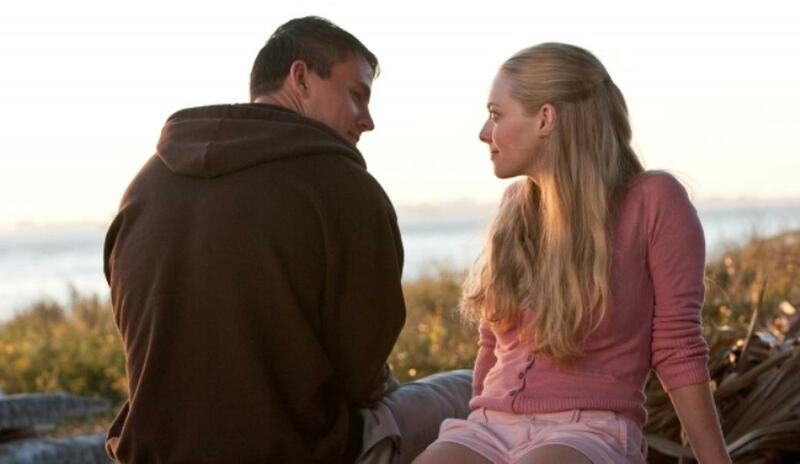 Amanda Seyfried as Savannah and Channing Tatum as John in "Dear John." Channing Tatum as John and Amanda Seyfried as Savannah in "Dear John." 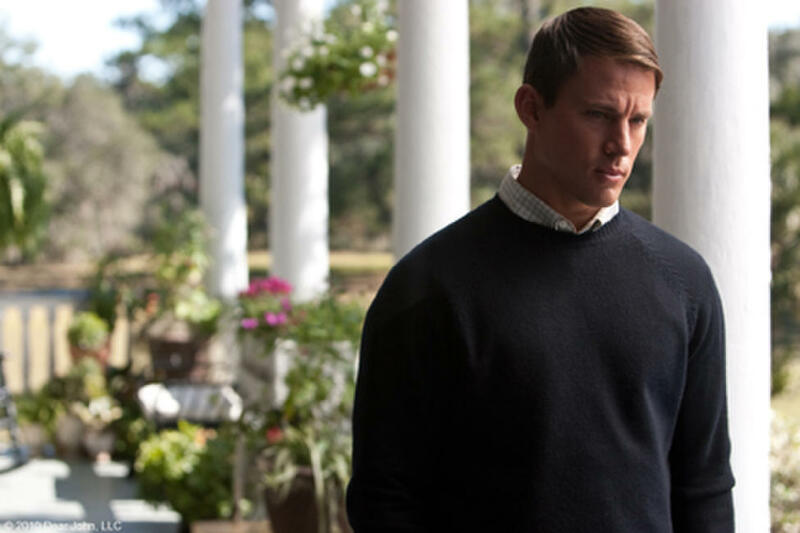 Braeden Reed as Alan, Amanda Seyfried as Savannah and Channing Tatum as John in "Dear John." 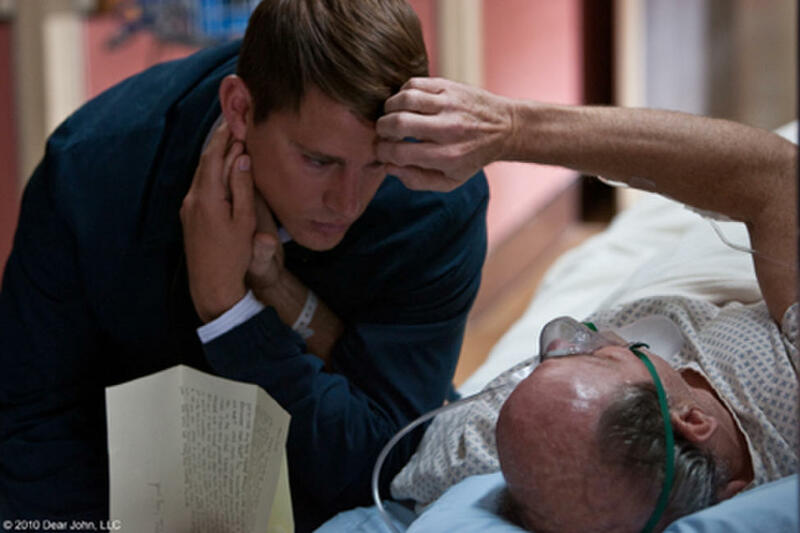 Channing Tatum as John and Richard Jenkins as Mr. Tyree in "Dear John." Amanda Seyfried as Savannah and Richard Jenkins as Mr. Tyree in "Dear John." Braeden Reed as Alan and Henry Thomas as Tim in "Dear John." 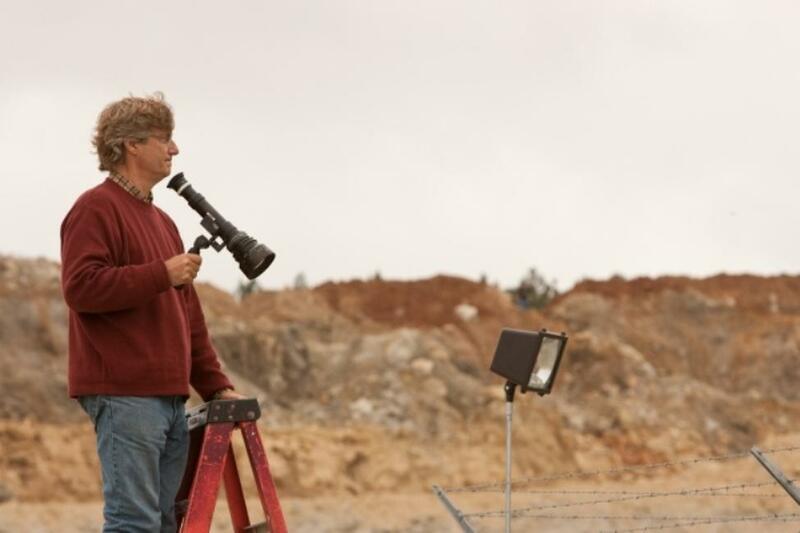 Director Lasse Hallstr?m on the set of "Dear John." 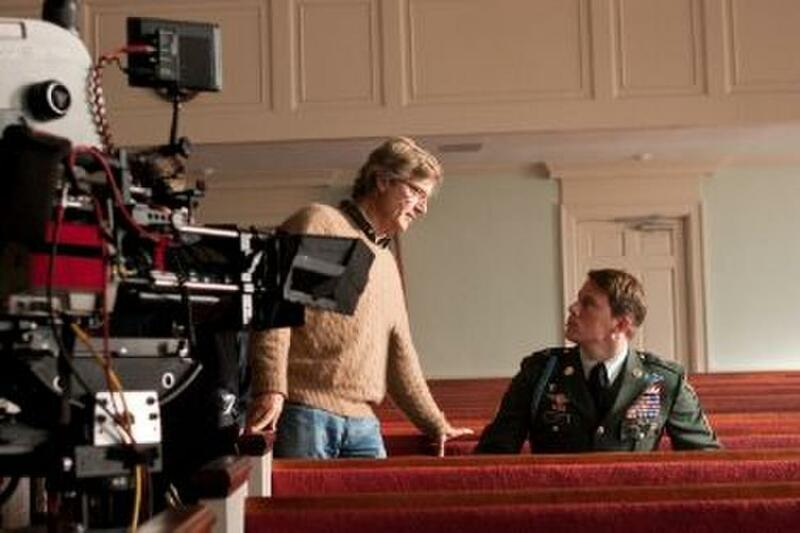 Director Lasse Hallstrom and Channing Tatum on the set of "Dear John." Amanda Seyfried in "Dear John." 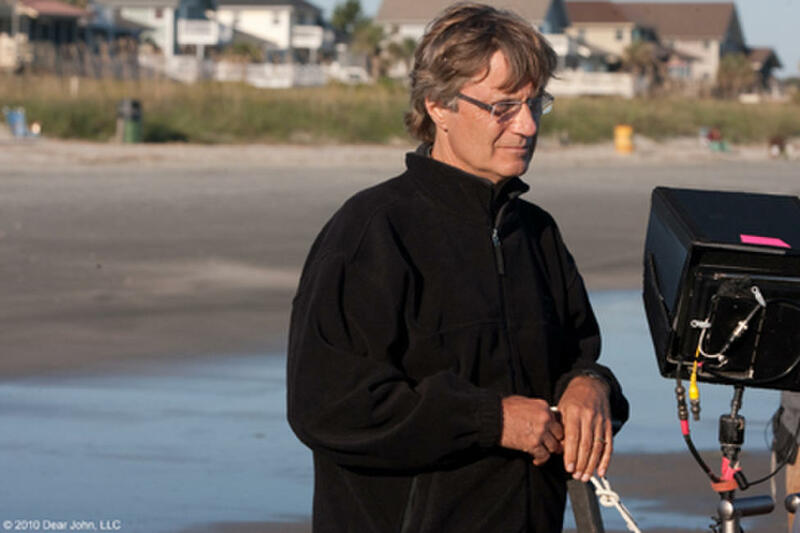 Director Lasse Hallstrom on the set of "Dear John." 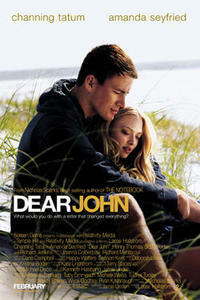 Poster art for "Dear John."